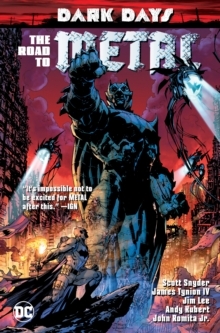 The Dark Knight has uncovered one of the lost mysteries of the universe...one that could destroy the very fabric of the DC Universe! The dark corners of reality that have never been seen till now! 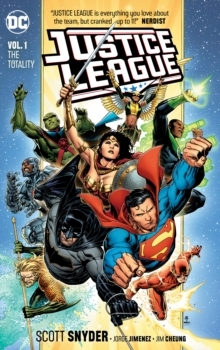 The Dark Multiverse is revealed in all its devastating danger--and the threats it contains are coming for the DC Universe! Together on a single title for an outstanding fifty issues, Snyder and Capullo's award-winning stories BATMAN VOL. 1: THE COURT OF OWLS, BATMAN VOL. 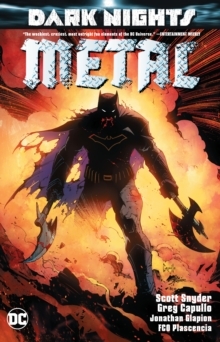 3: DEATH OF THE FAMILY and BATMAN VOL. 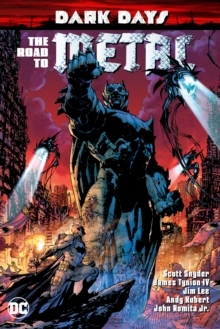 7: ENDGAME turned generations of Batman fans into a global horde of Batman superfans. 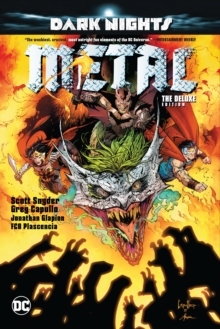 With DARK NIGHTS: METAL, Scott and Greg will build on this strong foundation and broaden the scope of their storytelling to encompass the full expanse of the DC Universe. This hardcover edition will come with an embossed foil cover!